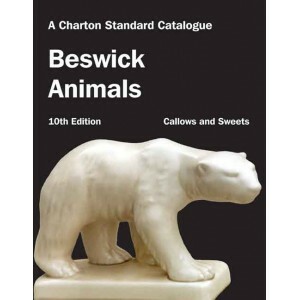 As well as the popular animal, bird, and tractors figurines, this book includes: The James Herriot Collection; Russell Willis Birds; Dogs by Margaret Turner; First Encounters; Beatrix Potter; Jill Barklem’s Brambly Hedge; the Fairies series; Oliver Otter and Friends; Peter Pan; Ruff and Reddy; Thelwell’s Riding Academy; the Wind in the Willows series, and more. This unique reference work covers the figurines produced by Border Fine Arts in Scotland over the last 35 years. 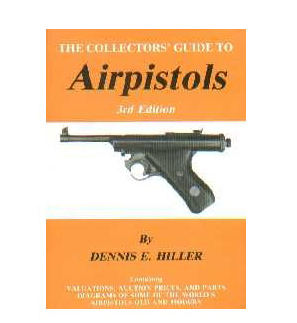 Complete with the name, model number, designer, and dates of issue and discontinuation, the figurines listed are also fully illustrated by photographs, with 200 figures shown in colour. 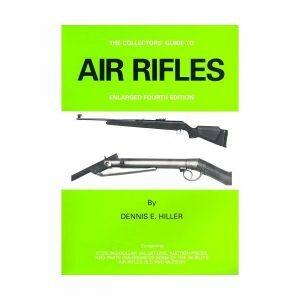 A full and informative introduction gives the history of Border Fine Arts, advice on building a collection, biodata for each of the modellers and designers, and details of the Border Fine Arts Society. 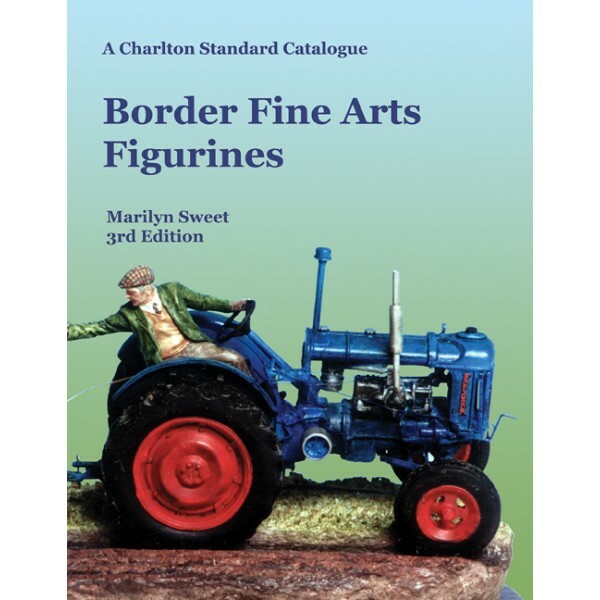 Up-to-date-values for the UK, USA, and Canadian markets make this catalogue indispensable for both long-time and new collectors of Border Fine Arts Figurines.